Featuring 2200 square feet of amazement in this ocean front, 4 bedroom 4 bath, at Ocean Creek Resort. This 2nd floor gem is a place where lifetime memories are made and fun is had by all. Spacious, end unit luxury condo with a sunny Waterway view! 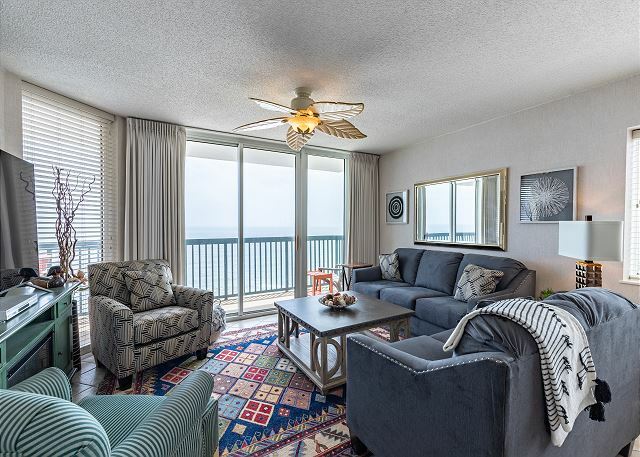 This spacious 2nd floor condo offers awesome balcony views overlooking the largest outdoor salt water pool in SC, Marina and Intracoastal Waterway beyond. 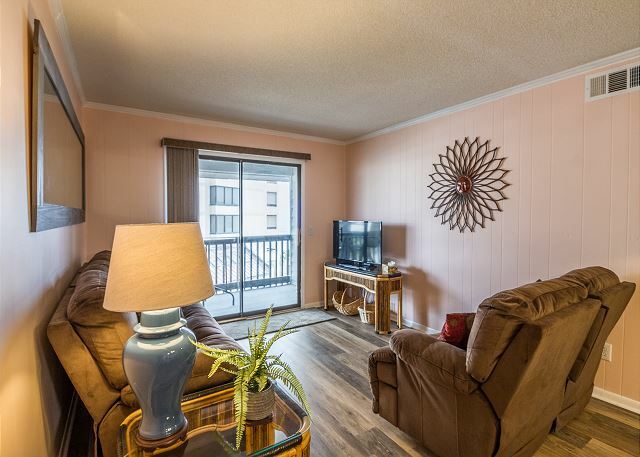 Perfect Sea Cabin condo located in Cherry Grove with private pier access! 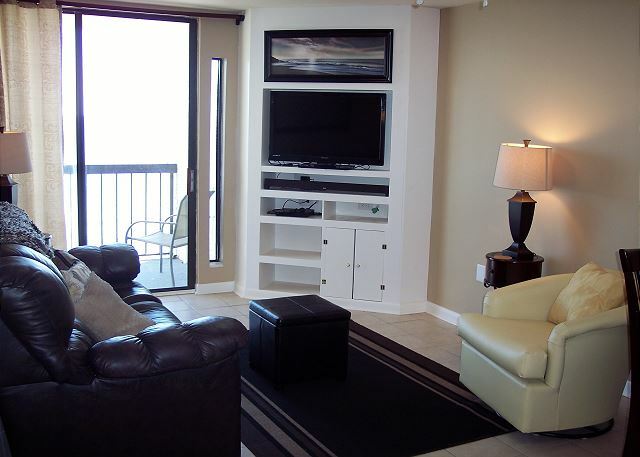 This third floor "Cabin" has all new floors, fresh paint, great new furniture and updated tv's. 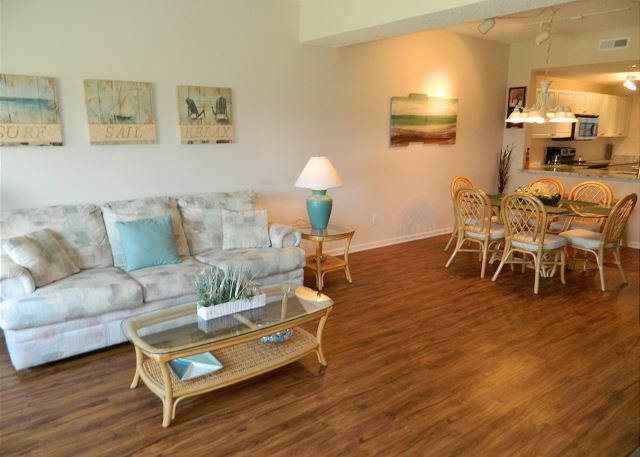 This adorable 2 bed, 2 bath is perfect for a small family or couples getaway. Call Us for Best Rates! 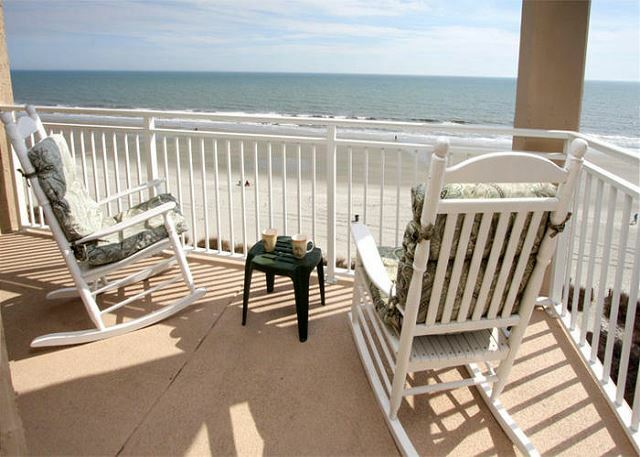 Enjoy ocean breezes with panoramic views from our furnished ocean front balcony! 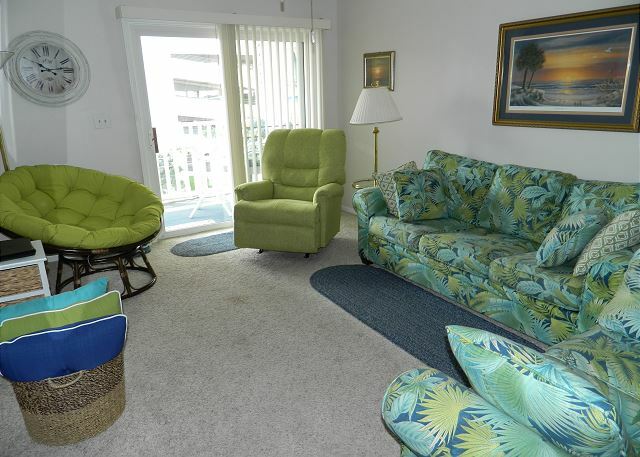 First floor overlooking the pool, dunes and ocean, this beautifully landscaped property lends that Tropical feel! Great for a family get away w/ accommodations for 8 guests! Newly updated and renovated, this condo offers luxury at a great rate! Perfect for a small family!! Ironwood in the Barefoot Resort Communities offers convenient community pool, access to the larger North Tower pool and a short drive to the beach.